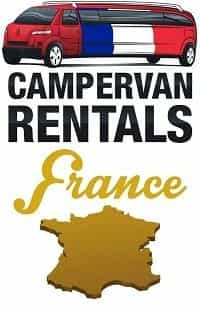 Compare campervan booking prices right here. 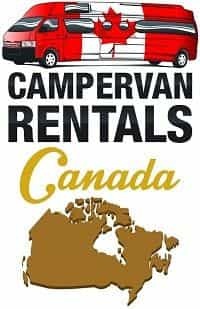 Our popular campervan rental search engine provides you with all you need for your favourite road trip, from your luxury motorhome to your compact quality campervan. 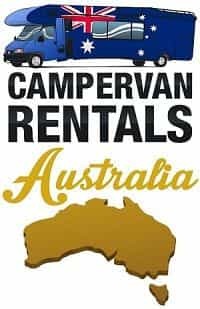 Compare campervan hire prices & enjoy superb rates and availability with some of the most popular fleet of campervans & motorhome hire throughout Australia, New Zealand, Canada, the USA and other locations around the world. 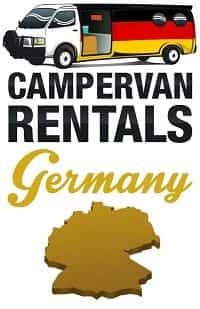 We provide you with the most comprehensive results of camper rentals from various hire companies worldwide enabling you to make the best decision on choosing the vehicle that best suits your needs. No matter where you happen to be travelling we are sure you will find the perfect campervan for your sightseeing activities. What does it cost to hire a campervan. First up campervan size matters. The bigger the motorhome then in general the more you will pay. 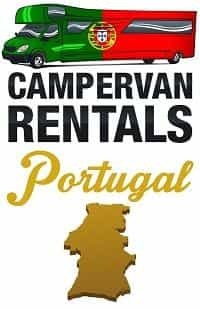 For instance if you rent a 2 birth campervan you can generally rent these from around £30 which is approximately 35 Euros per day. 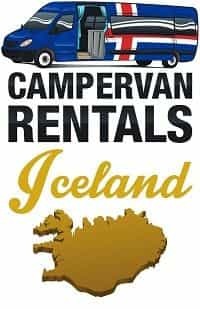 If you decide to go with a campervan that sleeps 4 or more then the price can increase from around £70 per day which is approximately 81 Euros per day. This could be even higher on activity weekends such as festivals. With a 6 six berth luxury campervan you can expect to pay premium prices of up to a couple of thousand pounds. Unlike most other motorhome rental companies we actually compare prices from a multitude of providers on a global scale which enables you to get the best prices available at the time of booking. Please note at peak seasons it is generally more expensive and campervans are usually booked out well in advance so people can prepare for their holidays. Self-drive holidays in a motorhome are becoming more and more popular. With a motoring holiday you have complete freedom to spend as little or as long at any location you choose. Whether it's taking a few extra days to stay by your favourite beach location, some extra time in a secluded rainforest or taking in the breathtaking views from atop a scenic mountain, you are in complete control. 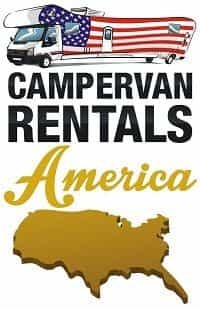 Whatever you choose to call them, motorhomes, campervans, RV's, towables or fifth wheelers, guaranteed there is a vehicle for the number of people and budget you require. Some of the most unforgettable adventures are now being undertaken by people enjoying the freedom of the self-drive experience. So if your ideal driving holiday is Route 66, The Great Ocean Road, Scandanavia, The Great Barrier Reef, the South Island of New Zealand, South America or Canada, take the time to seriously consider a motoring holiday. 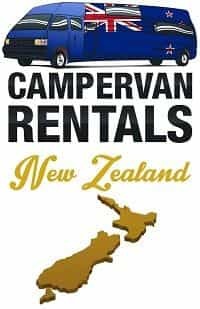 We have the best motorhome rentals Australia has to offer along with highly popular New Zealand, American & European camper van holiday destinations. These fully equipped and self-contained vehicles range from basic, for more the backpacker adventurer's, through to complete luxury motorhome hire with king size beds, gourmet kitchens, complete bathrooms, satellite TV and even an espresso coffee machine!